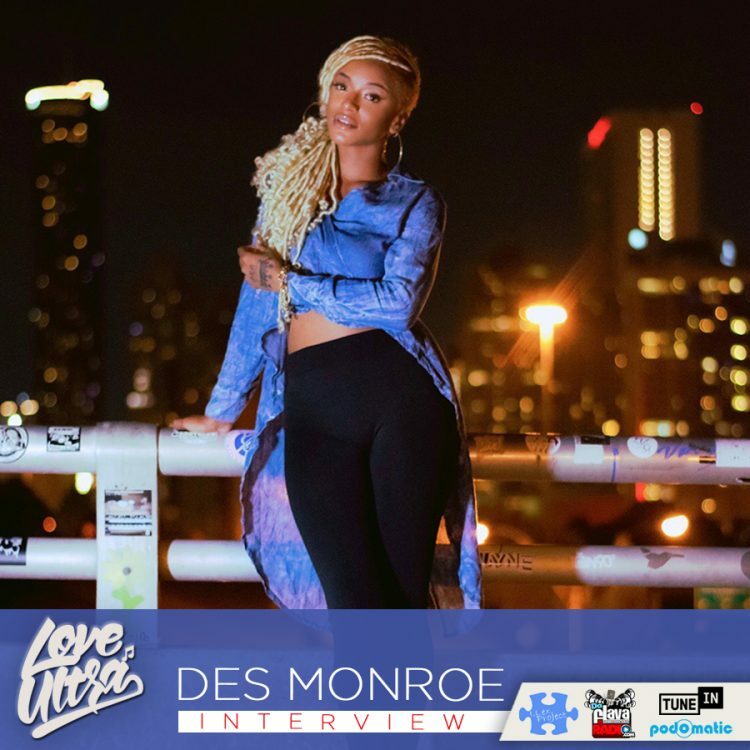 Love Ultra Radio spoke with singer, Des Monroe. Hear what inspired her to start singing and songwriting, listen to how her single “Back To Normal” was created and the meaning within some of the lyrics. Listen to the types of people she would like to work with, how the title of her album was created and how she feels about performing. Learn what advise she has for other artists, what she enjoys doing in her spare time and what she is studying in school. Follow Des Monroe, hear which artists she is listening to, what she has coming up and what she loves ultra.